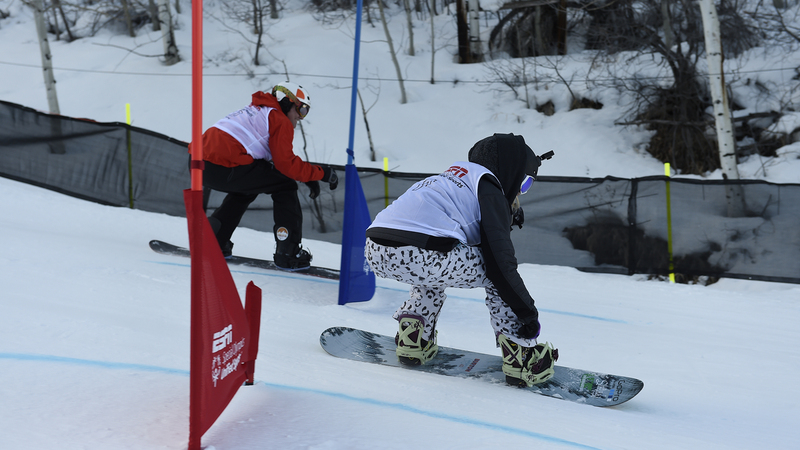 In 2015, for the first time ever, ESPN and Special Olympics Unified Snowboarding invited 10 Special Olympics athletes to compete at X Games Aspen. 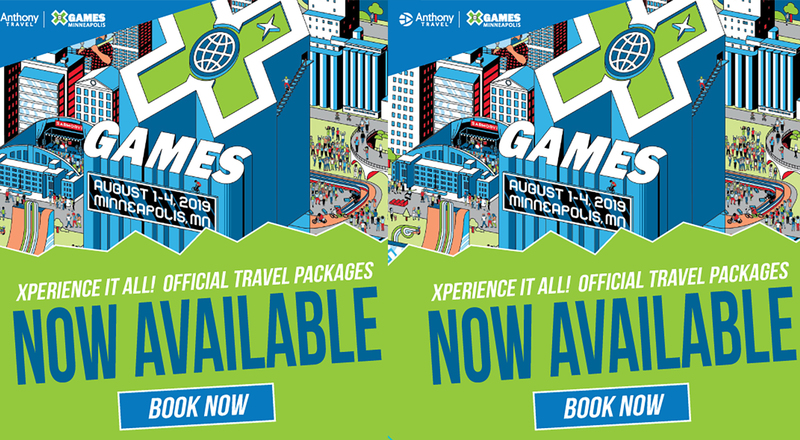 Special Olympics athletes were paired with X Games athletes to compete as unified teams in a dual slalom race. The teammates' scores were then combined to determine their final rankings. 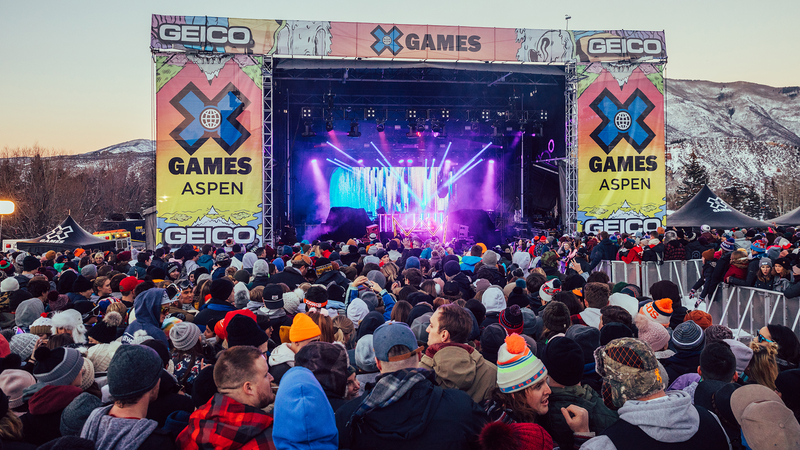 This year, the event returns to X Games Aspen 2016, and here's a look at the teams assembled to compete. Cody Field, right, fell in love with snowboarding after his sister Kat let him use her snowboard, and he's been going fast ever since. In 2013, Cody was named the Special Olympics Colorado Male Athlete of the Year after winning three gold medals at the 2013 Special Olympics World Games in South Korea. 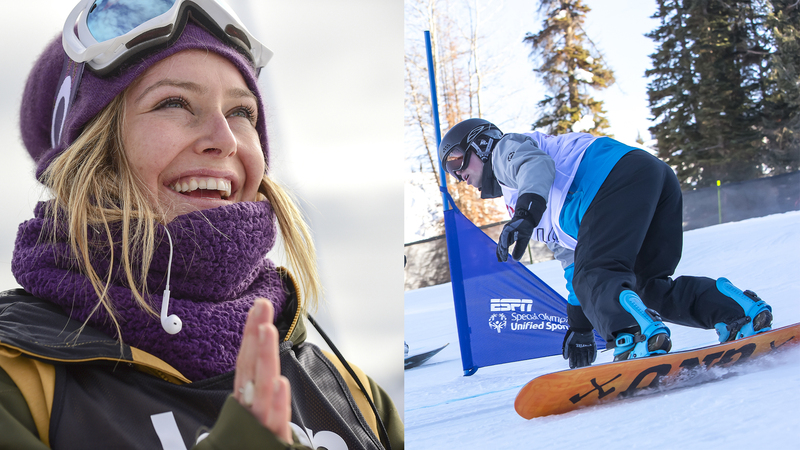 One of Field's favorite snowboarders is Jamie Anderson, left, who will be competing alongside him in the Special Olympics Unified Dual Slalom at X Games Aspen 2016. 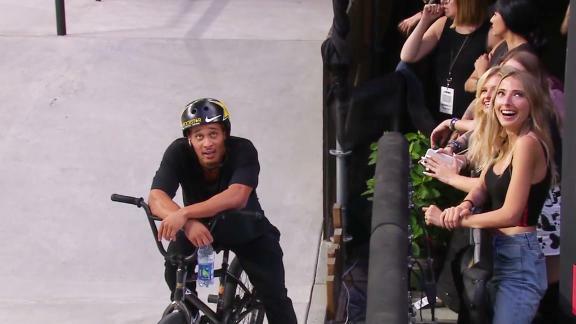 Being a part of X Games Aspen in 2015 was a dream come true for Zach Elder, left. 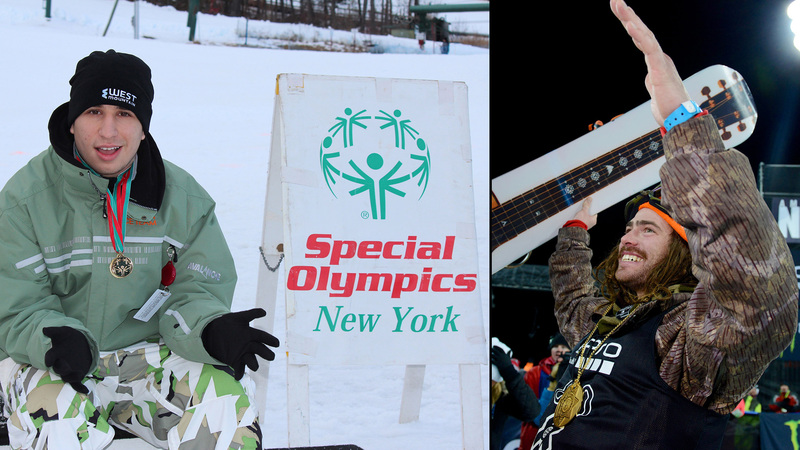 Being able to help raise awareness for the Special Olympics and celebrate the abilities of snowboarding athletes is a passion of Zach's. 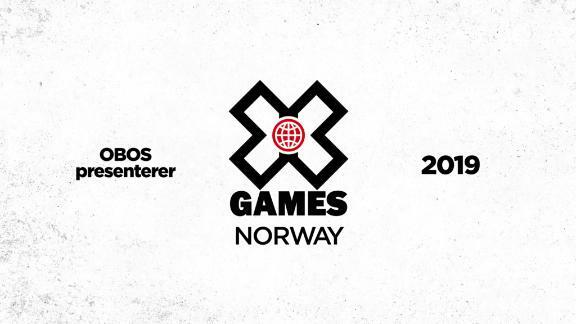 Elder placed third at X Games Aspen 2015 in the Unified Sports Dual Slalom with his unified partner, Scotty James. 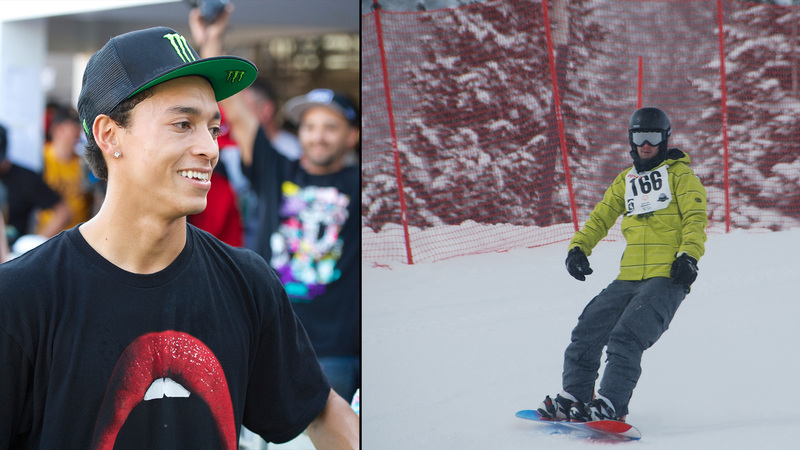 This year, Elder is back, and he has a new partner in Snowboard SuperPipe: gold medalist Danny Davis, right. 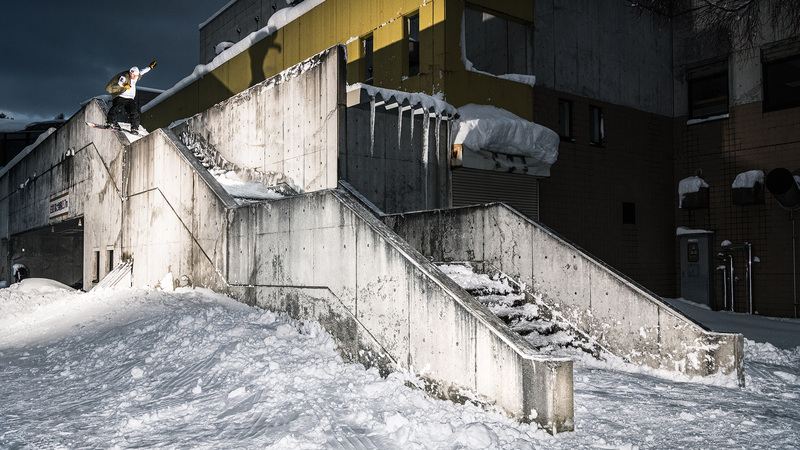 Boardercross might be Brian Doolan's favorite aspect of snowboarding, but the 23-year-old Wyoming resident, right, does not limit his athletic exploits. Having spent six years with the Special Olympics, Doolan also competes in soccer, basketball and track and field. 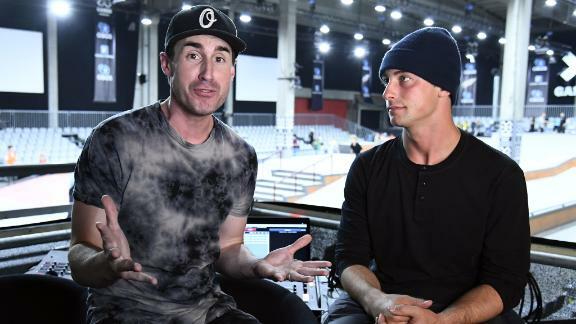 Doolan's partner for the Special Olympics Unified Dual Slalom event at X Games Aspen 2016 is none other than Nyjah Huston, left, one of the winningest competitive street skateboarders in the history of skateboarding. Steven Utgaard, right, is passionate about his sports, including swimming, track and field, golf and snowboarding. 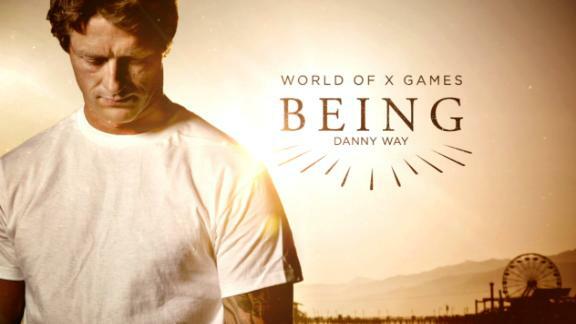 In 2012, he had the opportunity to snowboard in the NASTAR National Championships in Winter Park, Colorado. He was awarded a gold medal. 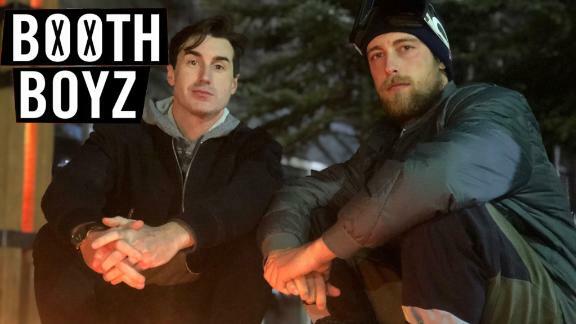 Utgaard loves watching Shaun White and Scotty Lago, but at X Games Aspen 2016, the 34-year-old Special Olympics athlete is being joined by one of surfing's most elite professionals, Josh Kerr, right. 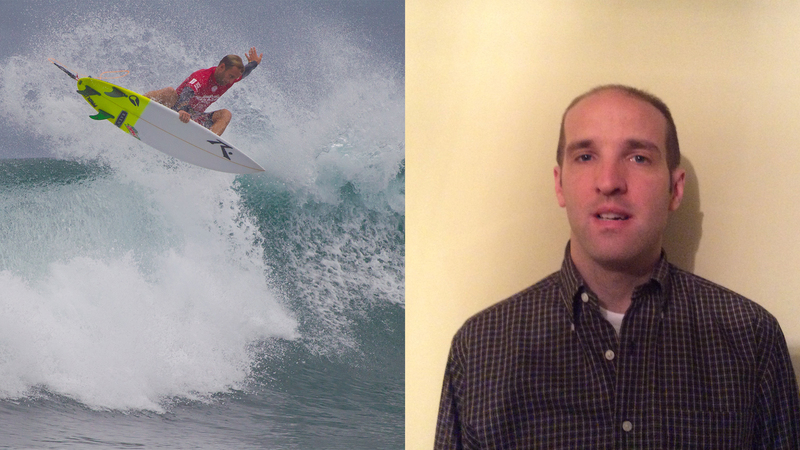 Kerr recently took a win at the Todos Santos Challenge and is making his first appearance at X Games Aspen. 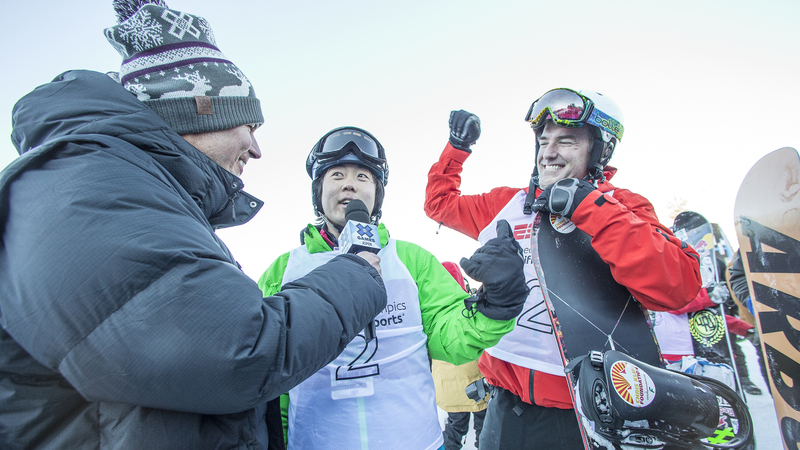 Henry Meece, center, placed first at X Games Aspen 2015 in the Unified Sports Dual Slalom with unified partner Chris Klug, right, and this year, the duo are back to defend their title. Meece was extremely active when he was young and would spend hours mastering skateboarding skills. 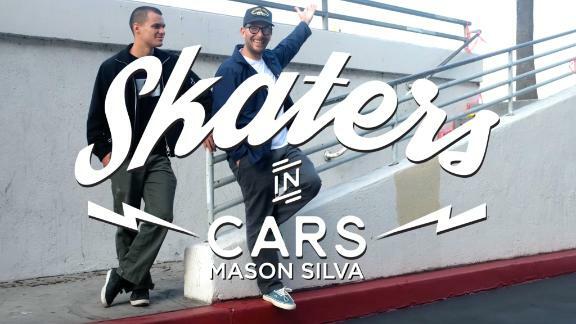 From there, he moved on to skating, skiing and snowboarding. He's now an advanced snowboarder who loves hitting the slopes. Klug received a liver transplant in 2000 and went on to win a bronze medal in parallel giant slalom at the 2002 Winter Olympic Games. 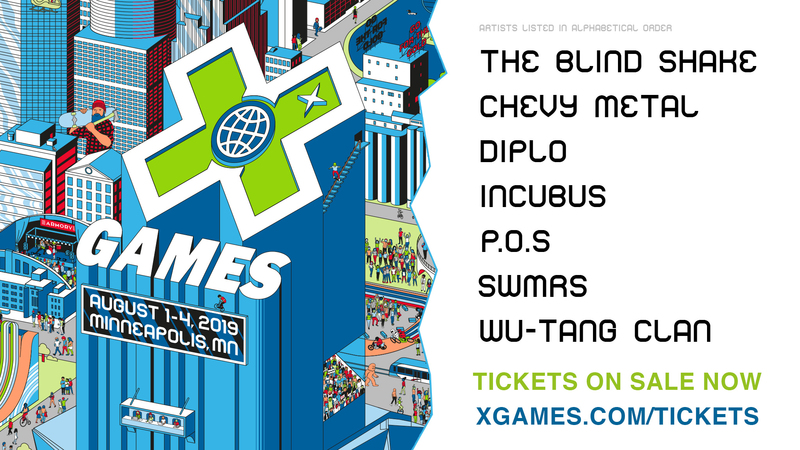 Hailing from Germany, Denny Wedekind, left, comes into X Games Aspen with seven years of snowboarding experience under his belt, as well as 13 years with the Special Olympics. 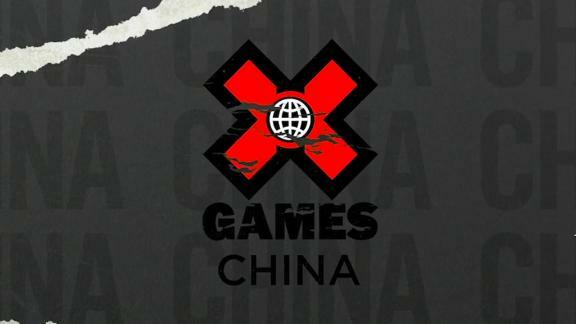 Wedekind has competed at the World Games in Korea in 2013, but says that competing in X Games Aspen 2016 will be the top experience of his life. 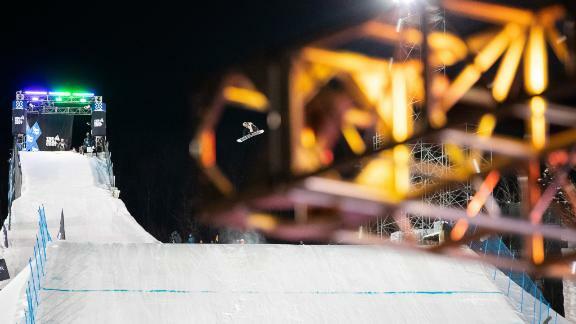 Sage Kotsenburg, right, is one of the top contenders in Snowboard Slopestyle and has an Olympic gold medal to his name from the 2014 Winter Olympic Games in Sochi, Russia. 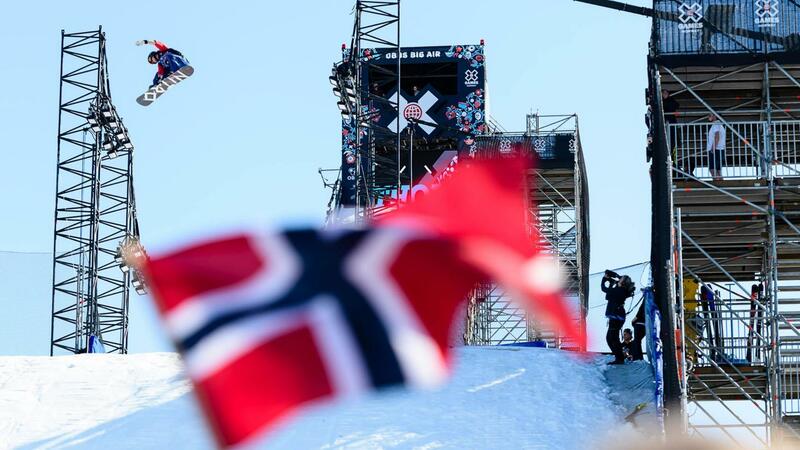 Norway's Andre Berg, left, is overjoyed to have been selected to participate in X Games Aspen 2016. Special Olympics Norway currently does not offer snowboarding, but that has not stopped Berg from competing and working on his skills. 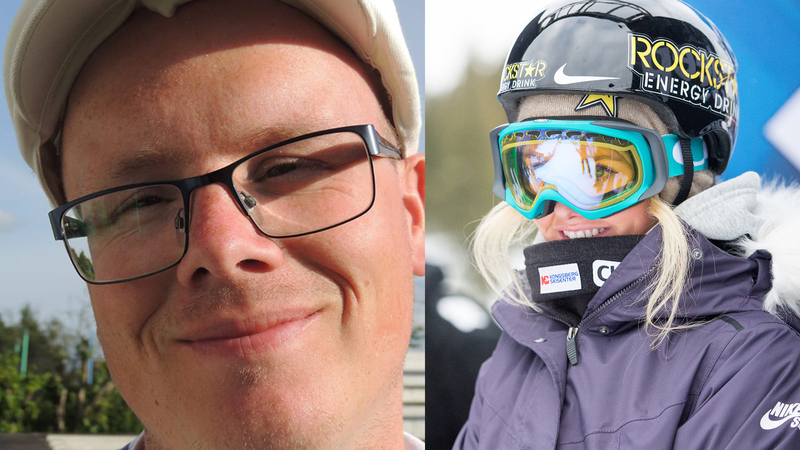 He hopes that his participation in this event will increase awareness and help bring the sport to Special Olympics Norway. 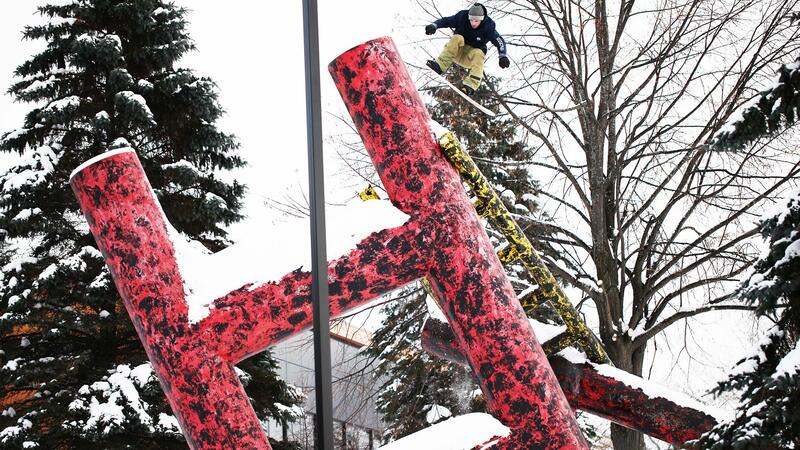 Berg is paired with another athlete from Norway, Women's Snowboard Slopestyle competitor Silje Norendal, right. 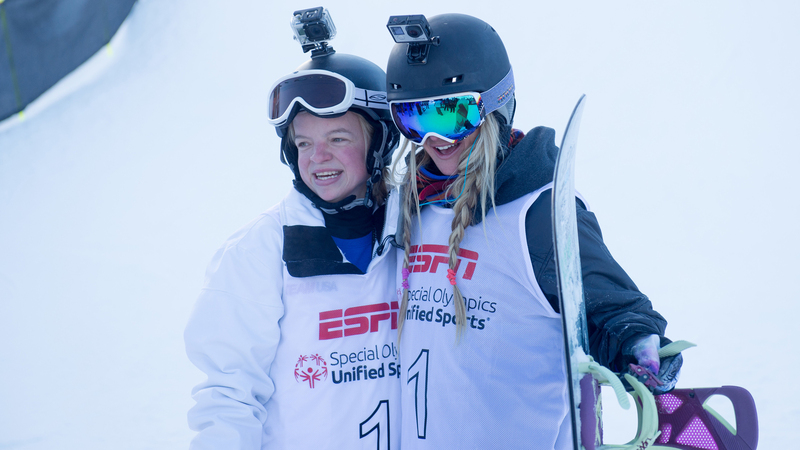 Daina Shilts, left, finished in second place at X Games Aspen 2015 in the Unified Sports Dual Slalom with her unified partner Hannah Teter, right. Hannah is Daina's favorite snowboarder, and this year, the duo returns for another run at the podium. 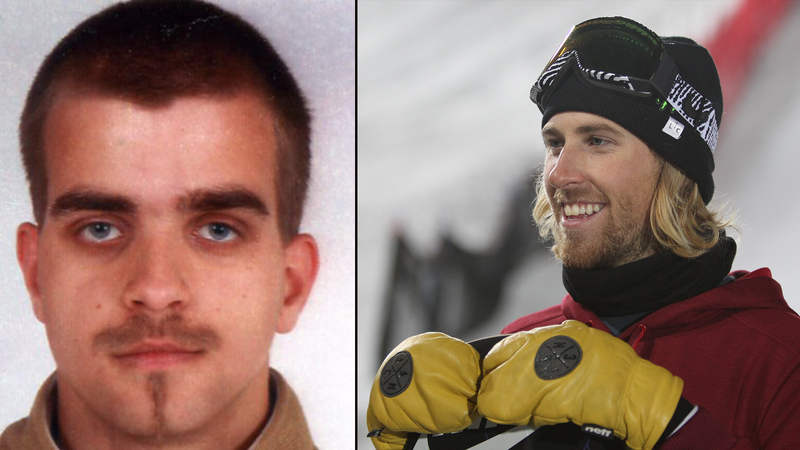 In 2013, Shilts won a gold and two silvers in the World Winter Games in Korea. She says "I really can't put it into words how awesome it was, except for WOW.'" Teter is a global ambassador for the Special Olympics and has raced alongside Shilts in previous X Games dual slalom races. 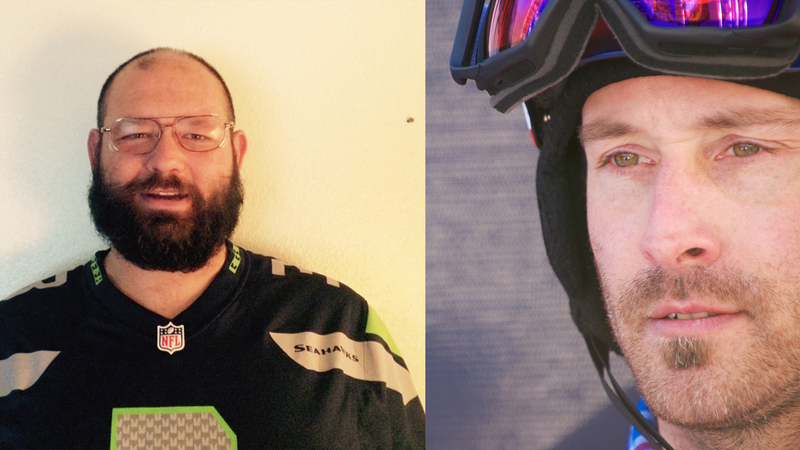 At 36 years old, Washington resident Chris Brittan, left, has 15 years of snowboarding experience under his belt. 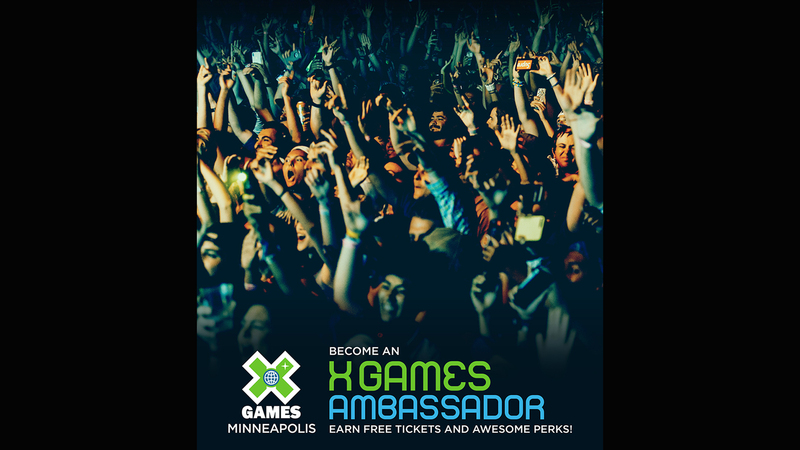 Brittan is a huge fan of X Games, and X Games Aspen 2016 will be his first appearance as an athlete. 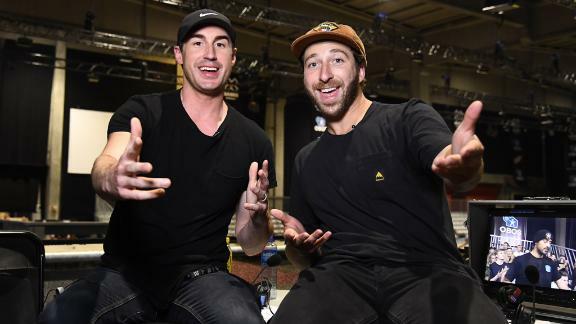 Seth Wescott, right, is a two-time Olympic gold medalist in Snowboard Cross and has made it to the podium on several occasions at Winter X Games events throughout the years.